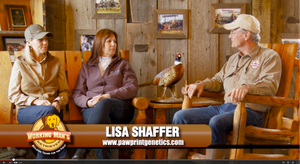 Paw Print Genetics had great fun producing these informative segments on the Working Man's Retriever TV show. We hope you enjoy them and find them useful. Why do genetic testing on your dog?